They have arrrivvveeddd! I am super excited to tell you all about our brand spanking new event lighting option: Edison Light Bulbs. After practically ripping the delivery out of our courier’s hands and furiously digging into the parcels that held our new little gems (probably looking a bit like Gollum from ‘Lord of the Rings’), I had a ‘light bulb moment’ where I realised: We need to talk about a neglected subject – Event Lighting. With so many options to pick from and lighting lingo being thrown around so quickly that you almost have to stand on a chair with a long net to try and catch some understanding; it can be an easy piece of equipment to ignore, from fear of screwing it up (did I say that out loud? I meant, it’s easy to forget with so much going on…ahem, lets continue….). What a lot of clients don’t seem to realise is that having the right lighting is one of the MOST impactful investments you can make for your event. 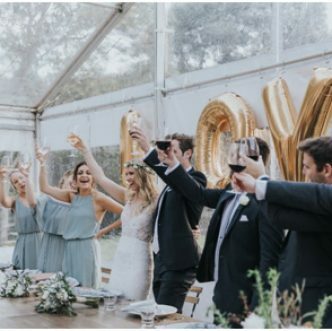 Weather it’s the marquee lighting, or small lit up center pieces – its these touches that will highlight all the hard work you put into the styling and layout. Please don’t get me wrong! This doesn’t mean it has to be over the top and cost half the event budget to make an impact. It’s not about having the exact set up you found on Pinterest 3 years ago, which entails 9 distinct types of lighting, 20 extension cords, an extra generator and a football team of labourers to install. Well it can be like that, if that’s how you want to roll we don’t judge,however you would be surprised at how effective keeping it simple can be. Are you just getting started? 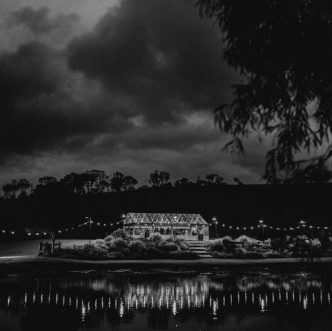 Find some inspiration, draw rough layouts, think about your venue and most of all – take YOUR wants and needs into consideration – there is no point copying something you found online if it doesn’t suit your event and the venue. 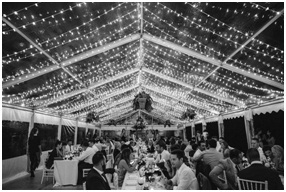 Think about the amount of space to be lit up, think about structures for hanging from and think about practicality for you, your guests and your hard-working staff. I can’t stress how important it is to remember to include your suppliers requested lighting, this improves their service and is guaranteed to have the night running a lot smoother. Your best option it to ask us to arrange to meet you for a free, no obligations site inspection. This allows a team member with experience to help guide you into finding the perfect lighting layout, as well as allowing us to get a better idea of how we can create your vision! Now, let’s take a tour through the Lighting Options we have for hire and find what’s best for you! Edison Bulbs – these bulbs have only recently hit the event world and boy do they know how to make an impact! 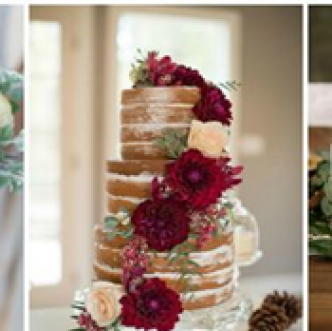 If you are sticking with the vintage theme, you literally can’t go wrong with these babies! Available in strings (10M and 20M lengths), with droppers at different lengths to give a staggered look – they are perfect for hanging over tables to create a relaxed ambience for dining. Fairy Lights – we all know them, we all love them, they are a classic… well for Christmas anyway, but who doesn’t love Christmas? 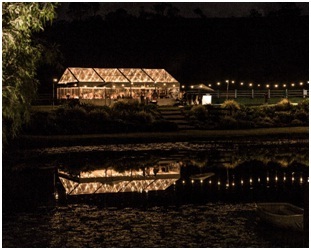 Try to erase the picture of random coloured bulbs flashing to the tune of Christmas carols and image hundreds (maybe thousands) of little warm white bulbs strung across the roof of your marquee or venue to create your perfect ‘dining under the stars’ moment. 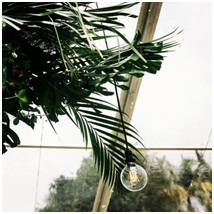 Available in 10m strings, these are a simple lighting option that will create the ultimate wow factor! These guys are my absolute fave for marquee lighting! 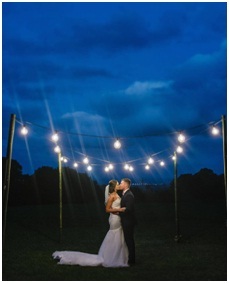 Festoon Lights – these string lights are most popular for use outdoors but can certainly be used in a marquee or venue! 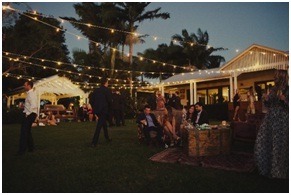 Available in 10m and 25m lengths, festoons are great for being strung over bamboo poles to create emotive lighting over a dancefloor or cocktail lounge area. 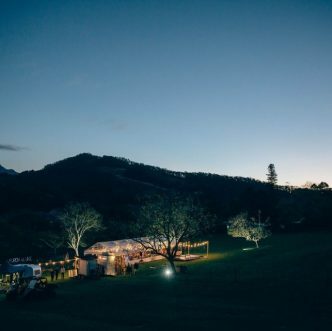 Also a great option to consider if you are lighting up a marquee on a budget; look forward to only using half the meterage that you would with fairy lights! Rice Paper Lanterns – once extremely popular, you could often find these guys hanging around in the most extravagant of events. While popularity has slowed in favour of string lights, I still have a soft spot for this classic lighting option! Available in an extensive range of sizes and colours, it’s an option that leaves you with countless possibilities. 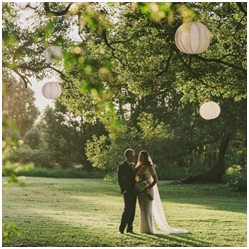 A new trend to look out for is hanging the lanterns in trees to create the perfect fairytale spot for a photo shoot! Dancefloor Lights – this kind of lighting is a given in the event word! From laser shows and galaxy effects, to strobe lights and plain old flood lights. We have a broad range of dancefloor and party lights to pick from! Perfect for birthdays or even weddings to let the guests know it’s time to boogie! Is your mind racing with all these possibilities? Good! Be sure to get in touch soon and we can create some magic!